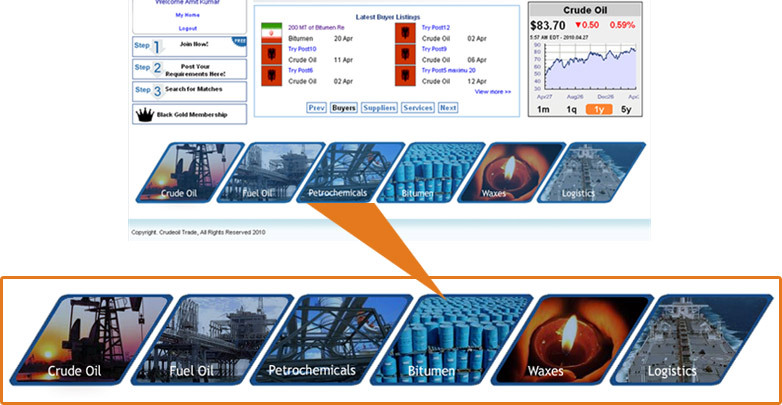 You can just browse through our user friendly proudct categeory to look for product of your interest. 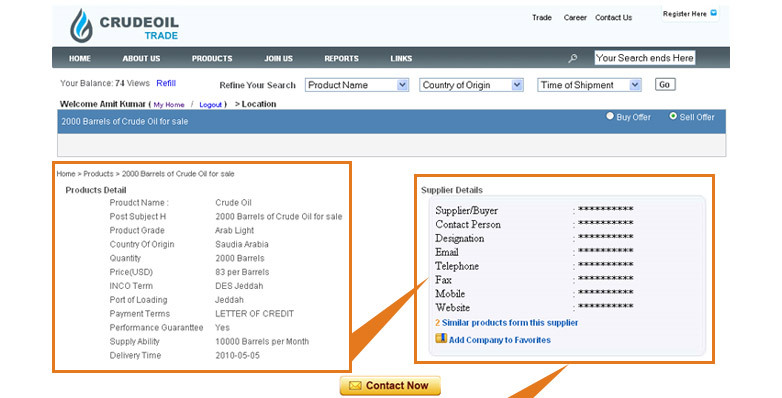 Alternatively, use our search options to locate right products. Once you have located the product of your interest, you can easly generate list of supplier posts (Sell Offers) by just a click. Your will able to see detailed view of supplier post and can sellect the ones of your interest, further you can buy thier contact view establish direct contact with them. 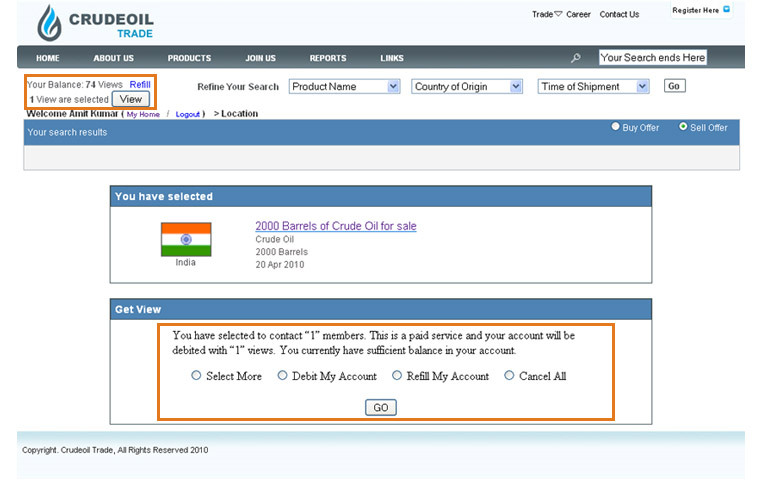 Adding Refflis to your account is a simple Process which uses ‘paypal’ plate form to recharge user accounts. buying leads are like ‘Wanted Advertisements’, That informs suppliers exactly what your looking for. it will onlyu take few minutes of yours to fill in ‘Buy Post Form’ and invite qualified suppliers.